By Lopez, Salvador. 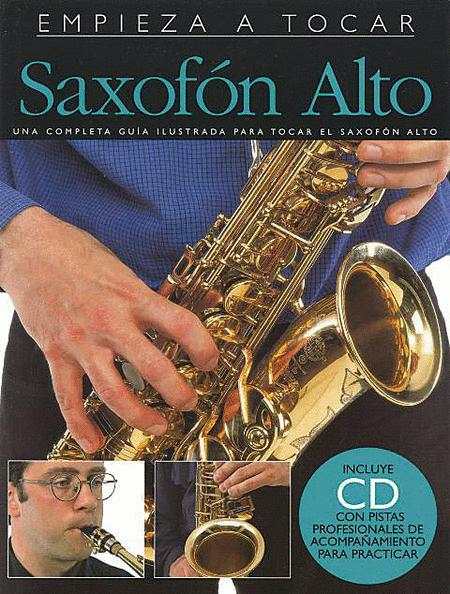 For Saxofon Bajo Sib. 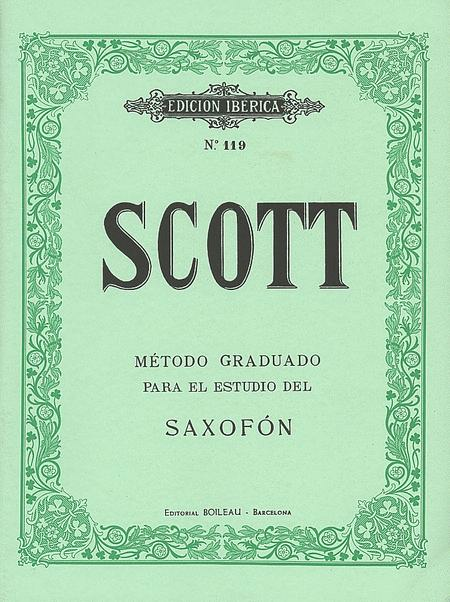 Published by Editorial de Musica Boileau (Spanish import). By Scott, Robert. 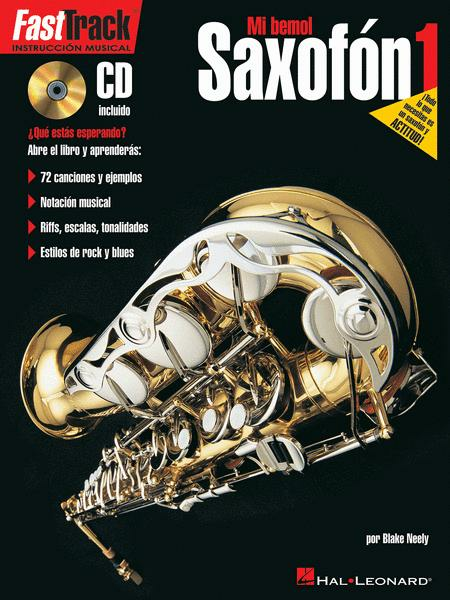 For Saxofon Bajo Sib. 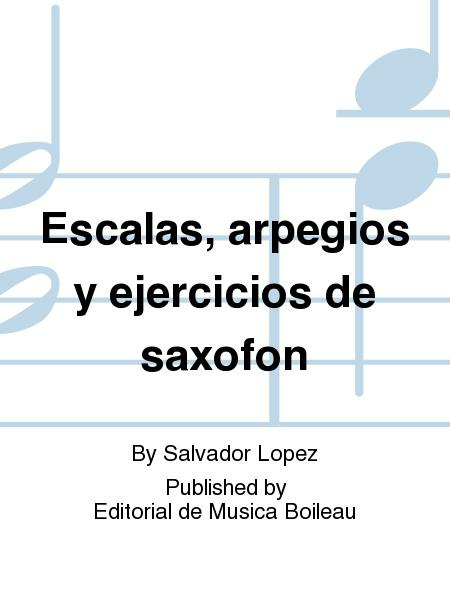 Published by Editorial de Musica Boileau (Spanish import). By Nicolas Reinoso. Edited by Thom Proctor. 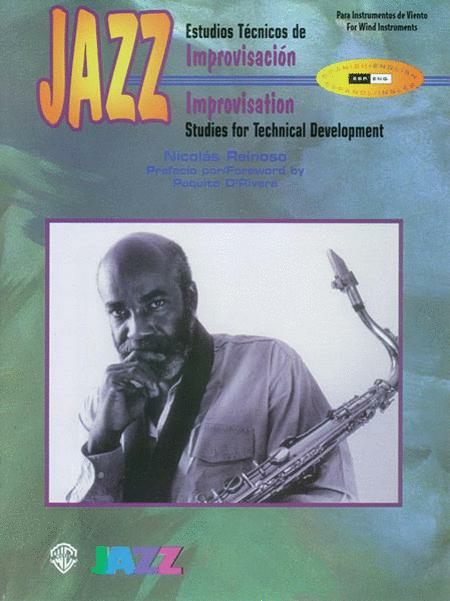 Jazz method book. 48 pages. Published by Alfred Publishing. By Victor M. Barba. 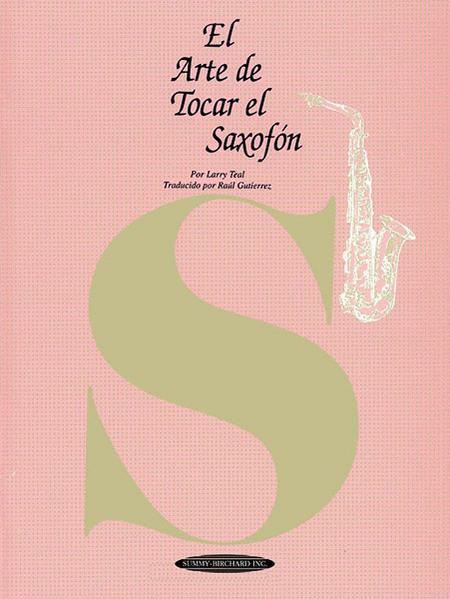 For Saxophone. Sheet Music and Audio CD. 80 pages. Published by Music Sales. By Bayer, Marcelino. 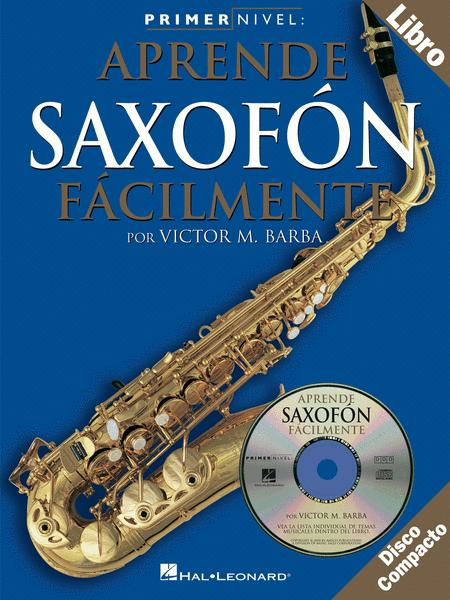 For Saxofon Bajo Sib. 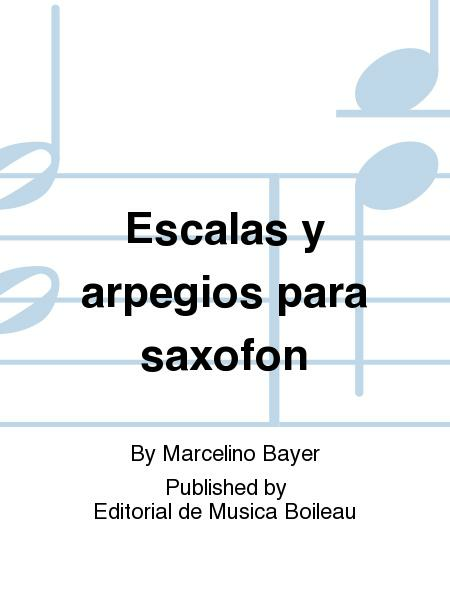 Published by Editorial de Musica Boileau (Spanish import). By Larry Teal. Edited by Judi Gowe. 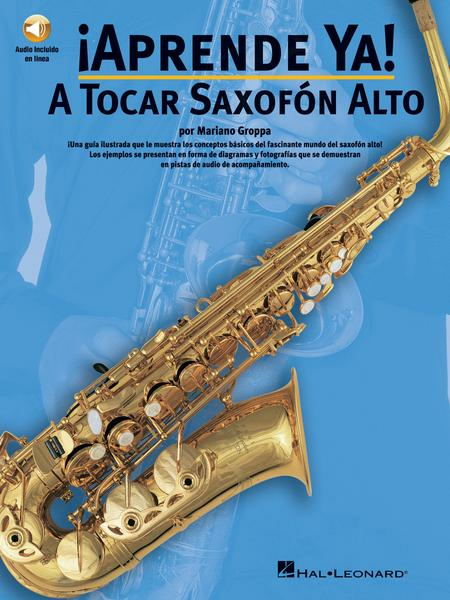 Summy-Birchard text (Saxophone). 116 pages. Published by Alfred Publishing.